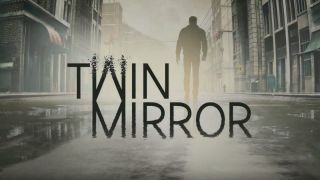 Set in Brasswood, West Virginia, Twin Mirror will follow Sam, a 33-year-old investigative journalist who is returning to his home town to attend the funeral of an old friend following a recent break up. One morning Sam wakes up in his motel and finds his short covered in blood with no memories of the night before. It's up to you to take him through an investigation to find out exactly what happened. The game will apparently allow players to explore Sam's painful memories and go on an emotional choice-driven journey.